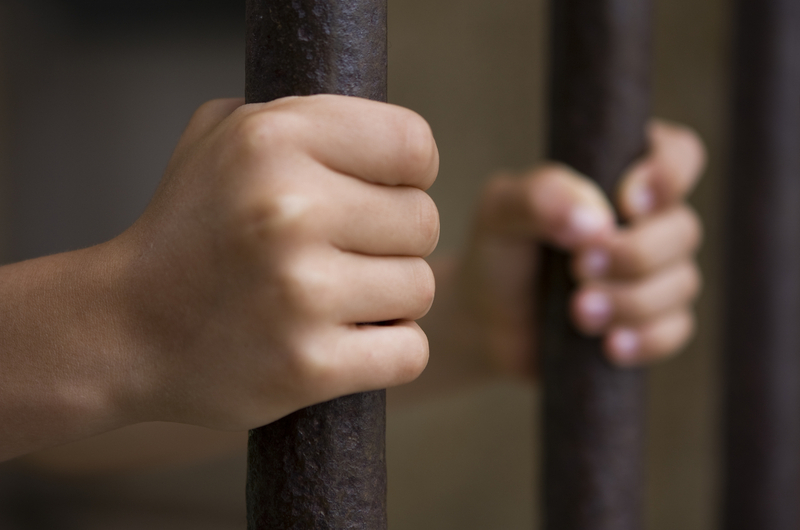 If your son or daughter has been charged with a criminal offense, the path to protecting his or her record and his or her future starts with retaining an experienced juvenile crimes defense lawyer. At the offices of Greg S. Law, you’ll be putting an experienced legal team that includes a former police officer in your son’s or daughter’s corner. Our Davis County juvenile delinquency law firm is known for thorough preparation and aggressiveness. Our approach has enabled us to help countless clients minimize and even avoid the consequences associated with serious criminal charges. Prosecutors treat juveniles differently than they do adults. The entire system is focused more on rehabilitation and prevention of future offenses. This, in turn, provides more and different opportunities for a positive outcome, as compared to an adult criminal case. That said, the stakes are still very high. We understand that and will fight to prevent your child from being tagged with the label of “juvenile delinquent” or from suffering other serious consequences, including a permanent record. Lastly, we want to assure you that our attorneys handle every case with the highest degree of professionalism, dedication and discretion. If you retain our firm to represent you or your child, you can be confident in the knowledge that you are being represented by knowledgeable professionals you can trust to seek the best possible outcome to your case.